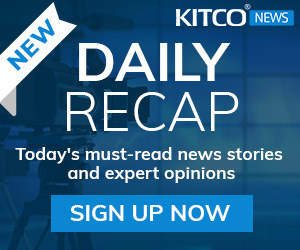 (Kitco News) - Aug 1 – Gold futures are languishing in sluggish early Monday morning action as the summer doldrums finally kick in. However, the good news for gold bulls is that last week's retreat to test the Brexit breakout point held firm. Gold buyers continue to emerge on dips to support the yellow metal and the rising uptrend pattern that started in January remains intact. Here's what you need to know now: The gold market stalled just shy of the psychologically significant $1,400 per ounce level on the post-Brexit breakout. But, as the short-term traders took profits on gold long positions, long-term gold investors used the dip to test the breakout point as a buying spot. The breakout point is the $1,311.50 level, the May 2 high. That marked the top of a four-month trading range from February to late June. The gold market's willingness to hold the Brexit-breakout point is a significant bullish technical signal. Gold bulls remain in control of the trend. Short-term traders: December Comex gold futures has slipped into a neutral trading range bordered by support at the $1,314.80-$1,318.50 zone and resistance at $1.384.40. Trading action within that range is choppy, neutral and noise. Short-term swing traders could consider a range-trading strategy: selling near the highs and buying near the lows. Long-term investors: Dip buyers continue to rule gold market price action in 2016. The dips are getting pricier and pricier. 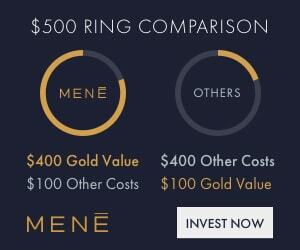 If you are building a gold position using a dollar-cost averaging strategy, which could include a set amount of gold purchases each month –pick your points carefully. As opposed to simply buying gold on the 15th of each month, identify support points and recent "dip" points as potential buying spots. 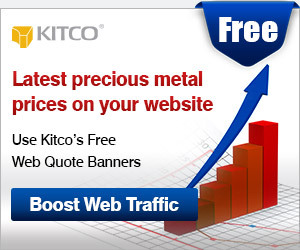 In a rising uptrend, long-term gold investor still want to attempt to buy the recent low as opposed to the new high. The current dip point is the bottom of the neutral range around $1,315 per ounce. Last thoughts: Mark your buy spots and pull the trigger when they hit. Pullbacks in October and December will likely be at a higher price point.